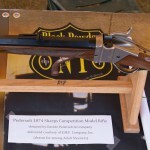 The 45/70 was and always will be an excellent short range hunting round. With exceptional accuracy and good stopping power it is getting more and more popular here in Europe as well. 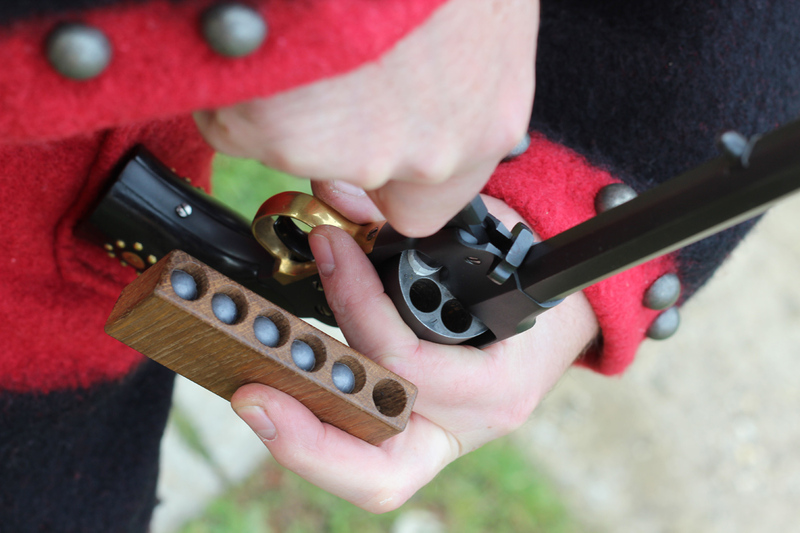 Here is a short presentation of our Trapdoor carbine. The majority of this video is in Italian, but the last part about the hunting is in English. 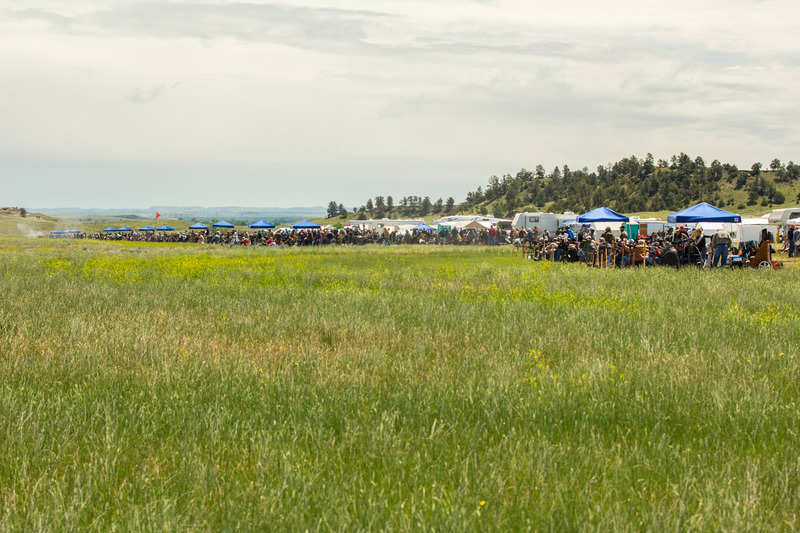 We are really proud that we can support such excellent sportshooting events like the 23rd Annual Matthew Quigley Buffalo Rifle Match held June14-15, 2014 in Forsythe, MT. These people keep the spirit of those great old times alive. Please let me share with you the letter of Mr. Buz Coker, director of the Match. 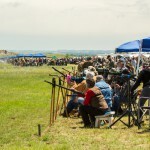 I would like to thank you for your continued generous support of the Matthew Quigley Buffalo Rifle Match. 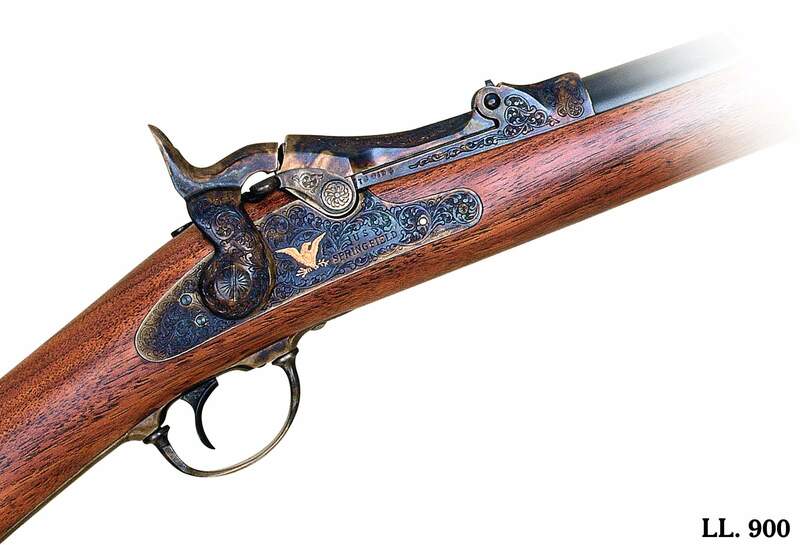 This year’s donation of a Sharps 1874 rifle was one of the finest quality rifles you have provided us yet. It was a privilege to display it at the match and to present it to the winner at the prize drawings that conclude the match. 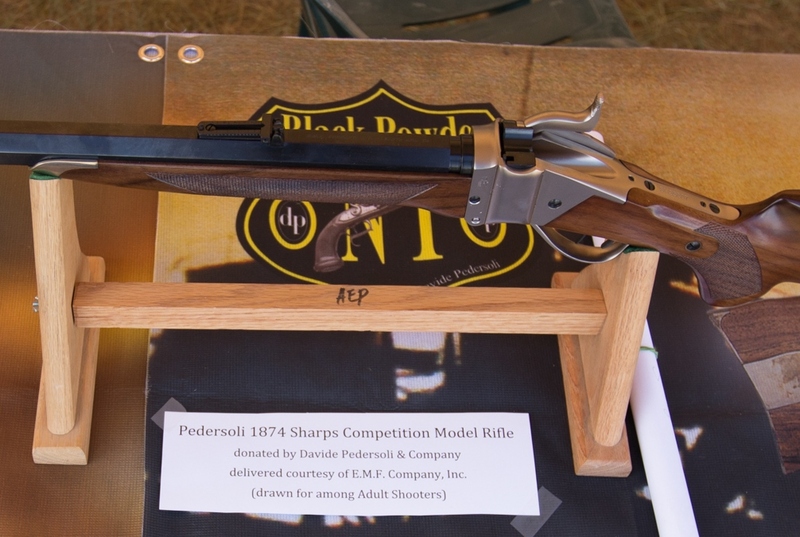 The Pedersoli rifle was won by Dean Andvik of Kindred, North Dakota. He was very pleased at his good fortune as you can see in the picture provided below. Thank you again for your kind support. 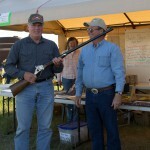 Gloria did a wonderful job coordinating the timely delivery of the prize rifle. 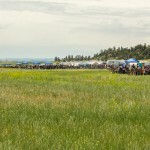 Sponsored by the Forsyth Rifle and Pistol Club of Forsyth, MT. 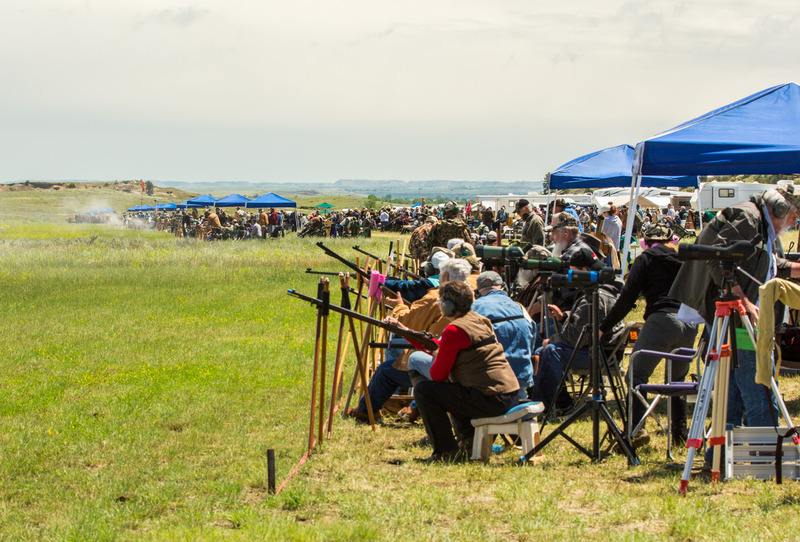 In attendance were 602 shooters from 36 states and 3 foreign countries. 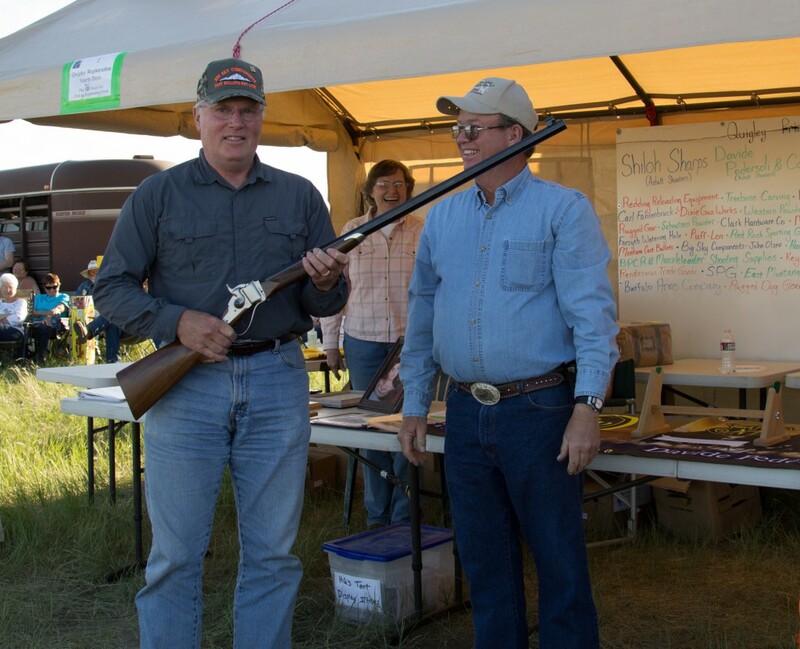 Eight shots were taken at each of six targets from 350 to 805 yards for a possible of 48 hits.